Völpker NRT48 Schubert Motors by ERC, the German squad managed by Max Neukirchner which is competing in the Formula EWC class this season, made a sensational debut in the 2017-2018 FIM EWC. The private BMW-mounted team from Germany finished fourth, less than a second behind the factory-backed Honda, after Lucy Glöckner, the top female rider on the grid, did an incredible job of holding off highly experienced Honda rider Sébastien Gimbert. After starting from 10th spot on the grid, Völpker NRT48 Schubert Motors by ERC plunged down the order to beyond 30th place early on in the race because of front tyre problems. Lucy Glöckner, Jan Bühn and Stefan Kerschbaumer started a dogged climb back up, and recovered their Top 10 spot after three hours of racing. The BMW #48 continued its progress, moving up into the Top 5 at around 10am on the Sunday before launching itself into a battle for the third step of the podium in the last half-hour of the race. 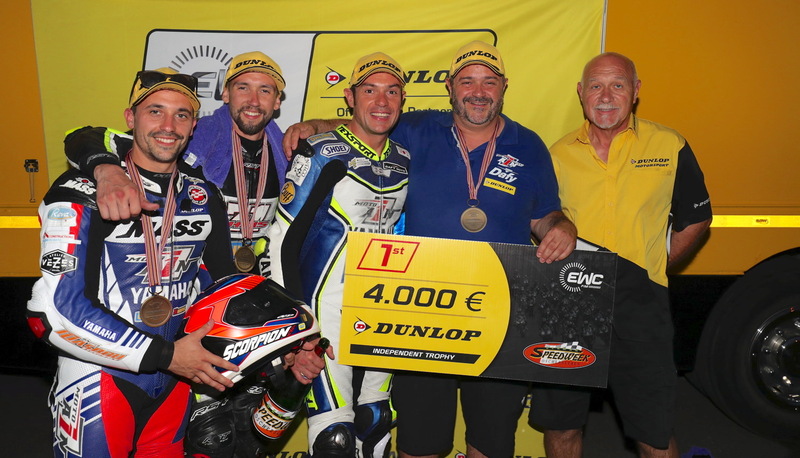 Among the contenders for the EWC Dunlop Independent Trophy, Völpker NRT48 Schubert Motors by ERC came in ahead of Tati Team Beaujolais Racing, 8th past the finish line and winner in the Superstock class with riders Julien Enjolras, Julien Pilot and Kevin Denis: a brilliant result after a flawless race, which netted the team €4,200 in prize money. 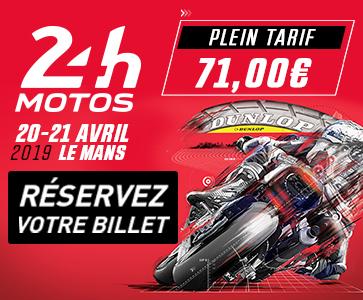 11th at the finish of the Bol d’Or, Sarazin Motosport by Hall Motos 02 (Fabrice Auger, Stéphane Pagani and Julien Diguet) picked up 3rd place at the EWC Dunlop Independent Trophy and the accompanying €3,700 prize. Other prize-winners at the 2017 Bol d’Or were Serbian team AMSS TRB Vidra Team Serbia, French team Energie Endurance 91, French all-female squad Girls Racing Team, Swiss team Zuff Racing, and another five teams, all French: Speedteam 72, Artec #99, Team GP Moto, Team Broke Racing and Team Mongore 13 Endurance. 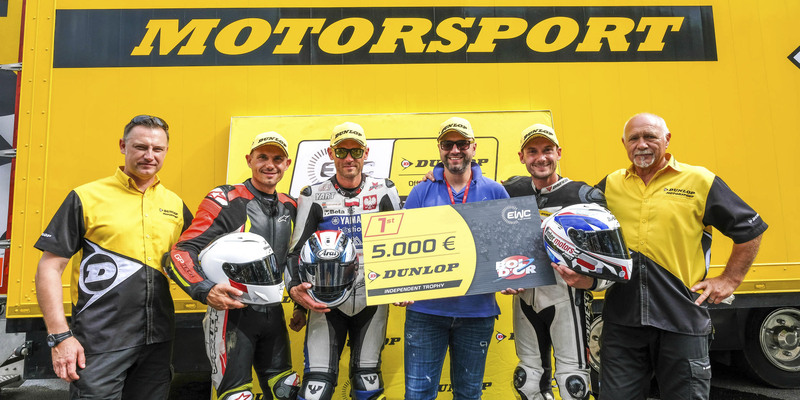 The EWC Dunlop Independent Trophy – renewed this season by FIM EWC promoter Eurosport Events, the organizers of individual FIM EWC races, and tyre manufacturer Dunlop – gives backing to Dunlop-shod private teams that do not benefit from direct support from a constructor.